Emma Quay (pronounced 'Kway') grew up in England, and has wanted to be a writer and illustrator of children's picture books for as long as she can remember. She works from a studio in her home, and sometimes feels like she barely leaves it . . . but her illustrative work is held in collections around the world, including the Victoria and Albert Museum, London. 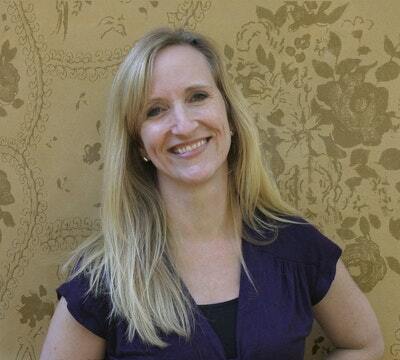 Since moving to Australia in 1993, Emma has illustrated a wide range of award-winning children's picture books. Her memorable characters for Bear and Chook, Good Night, Me, Cheeky Monkey and Shrieking Violet are favourites on many children's and library bookshelves. Emma's collaboration with author Lisa Shanahan, Bear and Chook by the Sea was the winner of the 2010 CBCA Early Childhood Children's Book of the Year Award, her picture book, Rudie Nudie, won the 2012 Australian Book Industry Awards, Book of the Year for Younger Readers, and Emma's title, Not a Cloud in the Sky, about the friendship between a bird and a cloud, arrived on book shelves 2015. 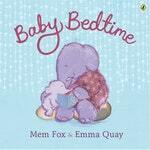 Emma has collaborated with author Mem Fox, with their beautiful lullaby picture book, Baby Bedtime. Be the first to find out about Emma Quay.